Berney Fly Bed and Breakfast, built in 1858 through 1895 in three sections, located on the beautiful aligned Like Oaks trees Government Street in the Historic Oakleigh Garden District in the Historic Port City, Mobile, Alabama, just minutes from some of Mobile’s museums, restaurants, and attractions including the annual Mobile Mardi Gras parades and balls during the three weeks prior to Fat Tuesday or the day before Ash Wednesday, during the months of last part of January to the first weeks of March. 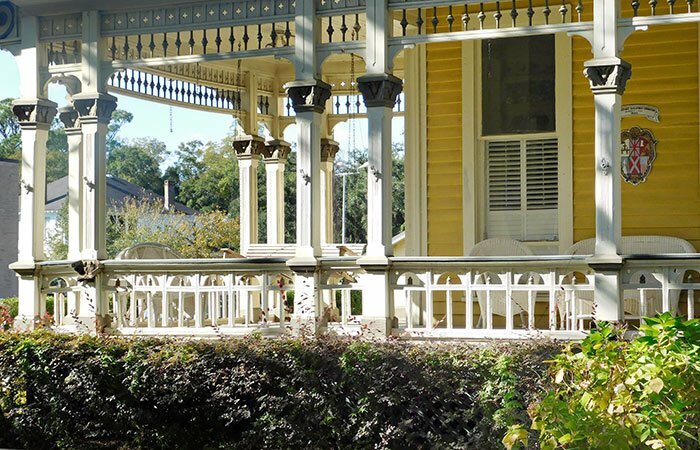 Our bed and breakfast is beautifully restored to its Queen Anne Victorian heritage and is listed on the National Register of Historic Places. Upon arrival and after check-in with the Innkeeper in the late afternoon or early evening, explore the main house in the common rooms, or put your feet up as you sit on the wrap around porch sipping a glass of sweet tea on the porch swing or take a dip in the outdoor swimming pool and Jacuzzi, surrounded by landscaped lush sub-tropical gardens, or walk in the local neighborhoods and downtown with Historic Homes and Structures to locally owned restaurants and bars. 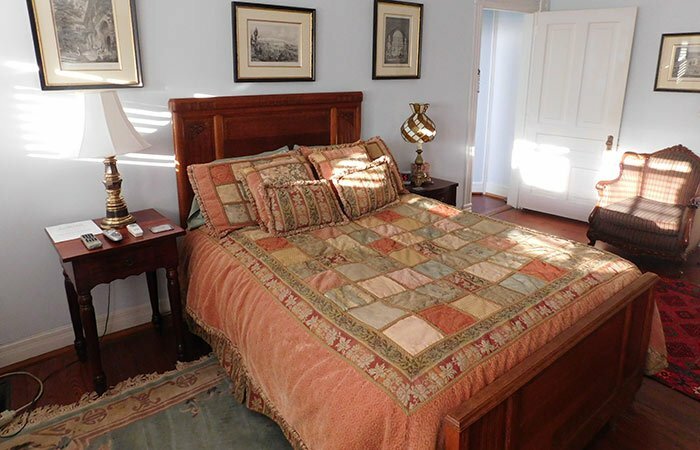 Wake up in your appointed bedroom and enjoy yourself to a delicious full hot breakfast, then spend your morning or afternoon enjoying a local historic tour, visiting the USS Alabama Battleship or Bellingrath Gardens and Home. 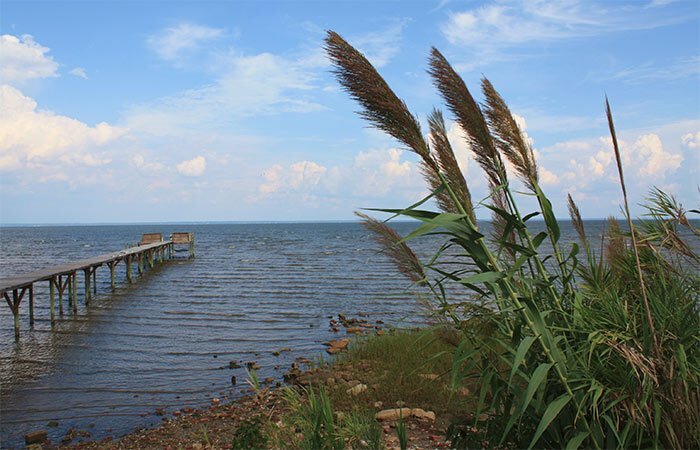 Stay a night or two or more, since many opportunities to explore in the Historic Port City of Mobile, the Mobile Bay, and the Gulf of Mexico.